Here's the thing. It's hot out here in the desert. When you get stuck on the side of the road, it's not fun to wait. That's why we pride ourselves on getting there before you start to break a sweat in the Phoenix sun. Chances are, we'll also have a cold drink for you when we get there. 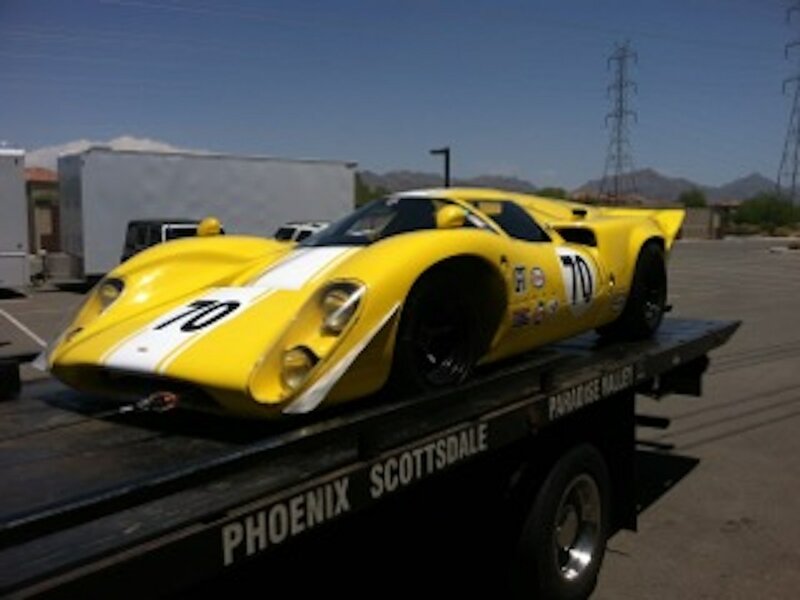 Of all the towing companies in North Phoenix, we guarantee you'll be glad you chose us. With professional drivers, and top of the line equipment, you can feel safe with your car in our hands. We never rush and make mistakes that end up costing you dollars after your tow. We are thorough and gentle giants. But we do get it done in a timely manner, because we know just how valuable your time is. And your vehicle. Is this enough for you to go ahead and make the phone call? No? Alright, we'll keep going. If you need more proof of our capabilities, just check out our blog to read about some of our past experiences. The people of Scottsdale, know us well. But it's about time that those looking for a tow truck in North Phoenix heard our name as well. Even though we are based in Scottsdale, we are just minutes away from helping our friends closer to the center of the Phoenix metro area. Quick towing or roadside assistance, it really doesn't matter. ​We're the fastest around and we do a fantastic job, every time.